For those of you who have been reading my blog since 1-2 years ago, you’ll know that I’m the MOST boring person when it comes to hair! 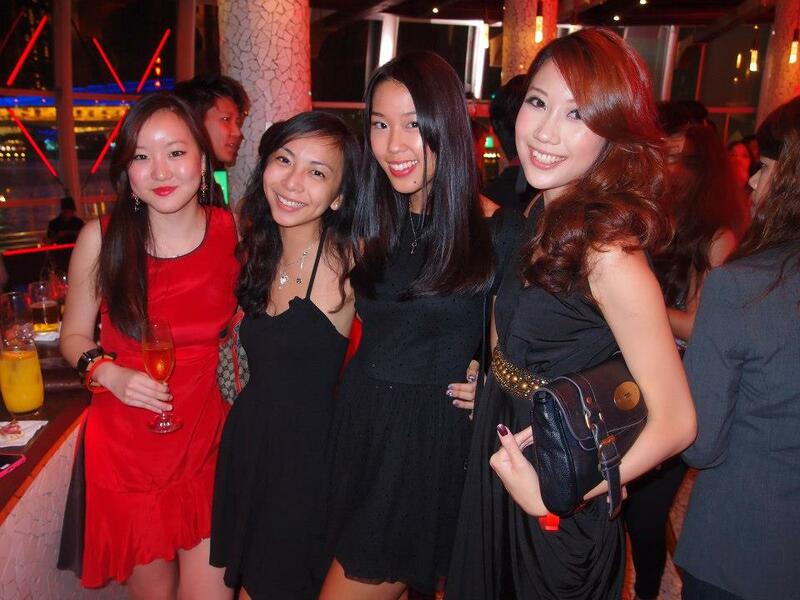 I’ve been having long brown hair(red once) with center parting since forever. Decided I need a change so I made an appointment with my hair stylist, Fiona! This was my hair 2 weeks ago, just before I went down to Salon Vim. Mildly damaged ends, boring hair as usual. Super uneven dye thanks to the previous salon I went to that anyhow dyed my hair! Salon Vim is conveniently located at 313! I went there unsure of what I wanted to do with my hair so I left my hair in the care of trusty Fiona! I like the fact that they are very professional and they don’t hardsell you the most expensive hair treatment. Fiona suggested that I do texturizing curls to insert more volume into my hair, and also specially concocted a cocktail treatment for my hair. Basically, different ingredients will be used to target different problems. Oh! Another thing which I really appreciated was their honesty. 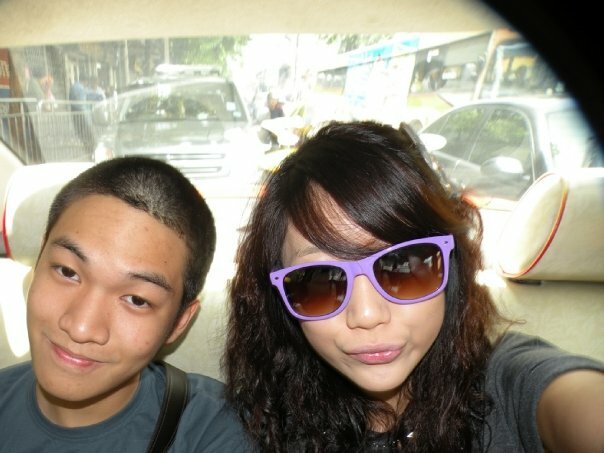 I wanted to dye my hair, but Fiona told me to do it 1 or 2 months later instead since I was gonna perm my hair already. Most salons won’t care whether your hair will be spoilt or damaged after that as long as they get to earn more money. Angelyn is a regular at Salon Vim, so we decided to go together! Applying hair protecter called inner link before my perm! I never knew there was such thing to protect the hair from chemical services! Here’s the protector they used on my hair! So after trimming my hair and applying the necessary products, they started perming my hair! Hahaha don’t I look like medusa with all the things on my hair. Got ice cream stick some more! Had Donna’s company too!! Hardworking girl was editing pictures for her blog post when she was doing her hair. The perm took about 30- 45 mins and it was right on to the next step! More products that they applied on my hair! This is my favorite part of the process cos I believe it’s the most nourishing part for my hair!!! Lol xiao lian Donna!! She was bleaching her hair to dye purple colour so this is NOT her final colour! Honestly, I was a bit scared to see my final product cos I was damn scared it will turn out like my Bangkok perm I did 3 years ago………. BUT I SUPER LOVE MY HAIR NOW COS IT’S NICE, SOFT AND CURLY! The redken curl perfecting lotion (on the left) helps to enhance my curls even more. It activates, moisturizes and rejuvenates waves and curls. And here’s my stylist, Fiona!! Please go find her if you’re going down to Salon Vim to do your hair! She’s super friendly, professional, and outgoing. Happy me with my new hair!! And Ange’s hair too!! I’ve been getting a lot of compliments from my friends about my hair, and I get to try out different kinda hairstyles with my curly hair. 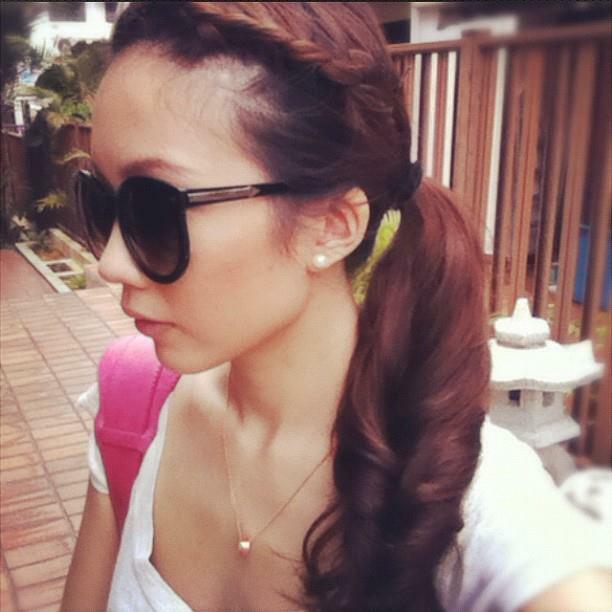 Side swept hair which Salon Vim styled for me before the event!